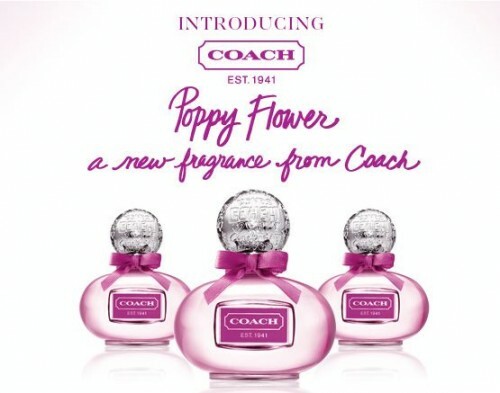 Present your coupon to The Coach fragrance counter at The Bay to receive your mini Rollerball sample of Coach Poppy Flower. 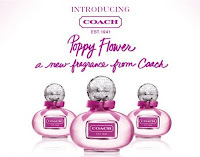 Offer valid Aug 18 to 21, 2011. One per customer, while quantities last. Offer available in select Bay stores only, so best to call first.